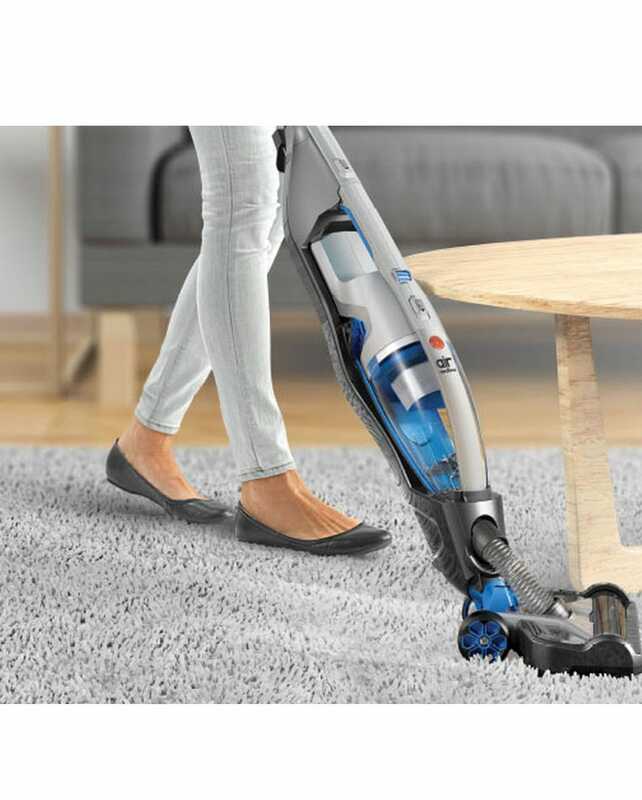 Designed for todays fast-paced environment, the Hoover Lithium 2-in-1 Stickvac is cordless so you can simply pick it up and start cleaning without the hassle of plugging in a cord. 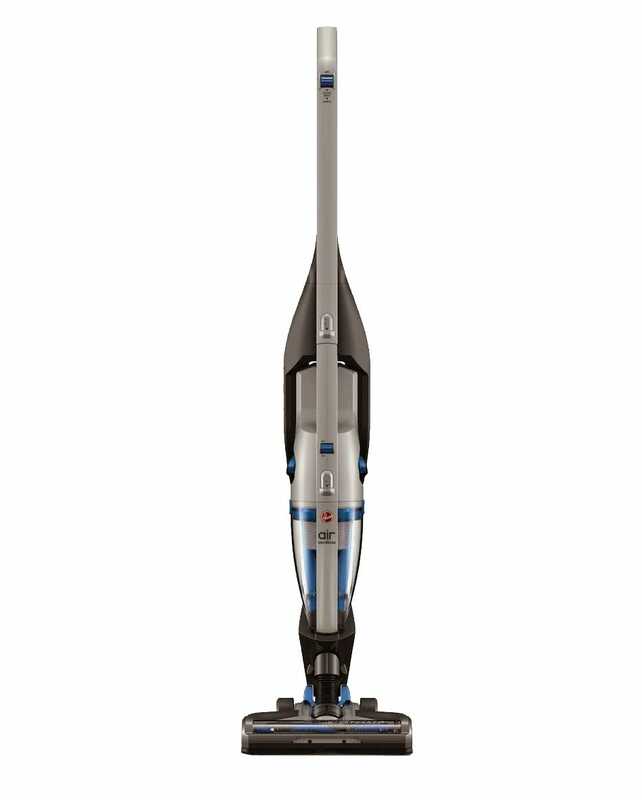 To make cleaning as easy as possible, this model is lightweight and easy to manoeuvre around the home. It can easily be carried up stairs, and stored conveniently out of the way when not in use. 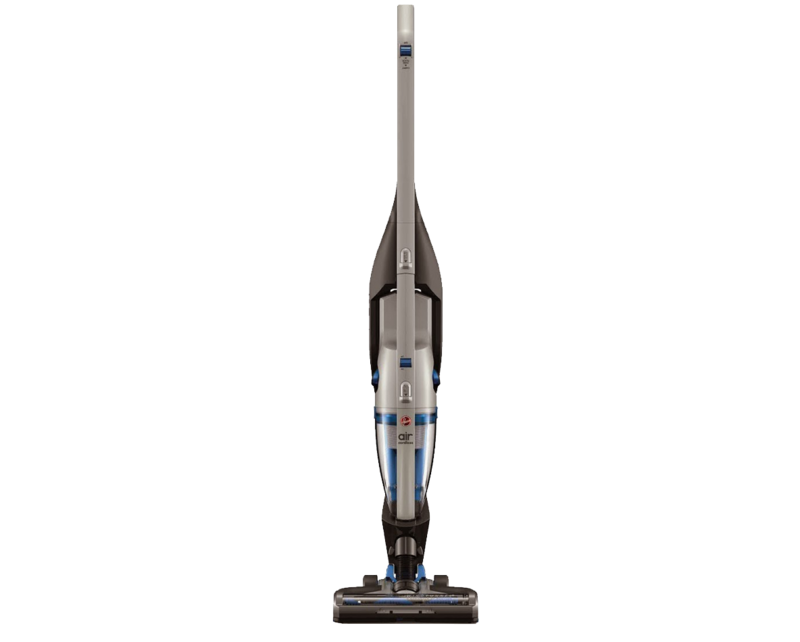 The 20V lithium battery provides constant fade-free cleaning power every time, and provides approximately 15 minutes of cleaning on a full charge. 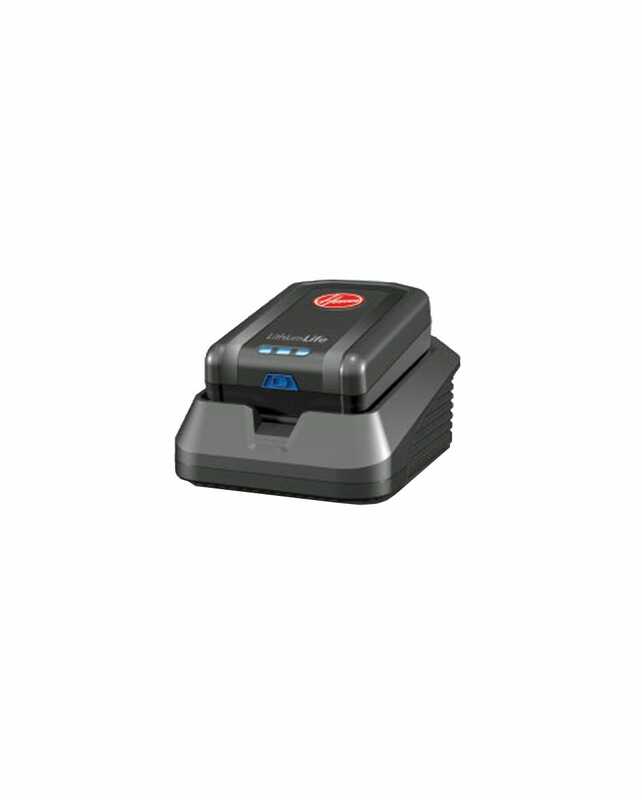 This battery is also compatible with other Hoover LithiumLife cleaning products. For smaller cleaning tasks, you can remove the detachable handvac easily. This handvac utilises the full power of the LithiumLife battery, resulting in great suction in both handvac and stickvac formats. For superior suction, this Hoover stickvac features Twin Dirt Suction Paths, to maximise your dust and dirt pickup on all floor surfaces. 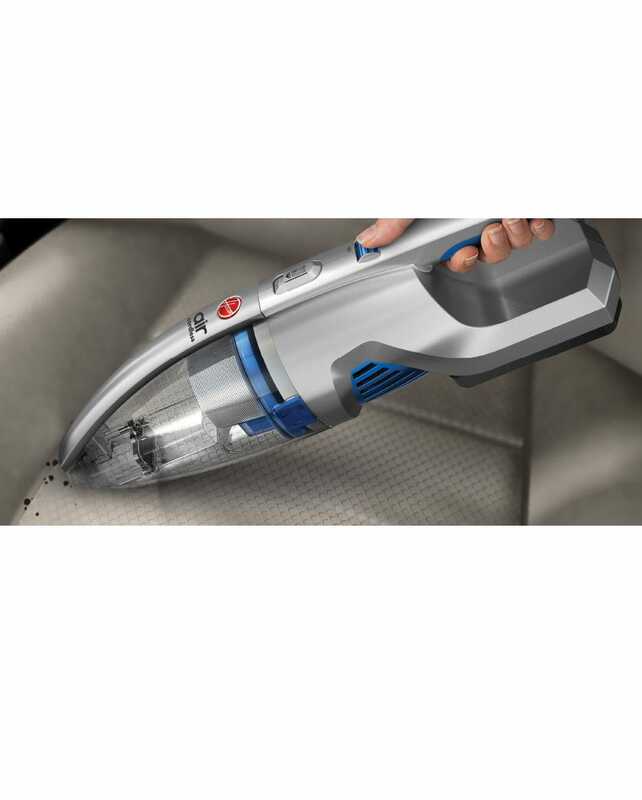 The Hoover Lithium Cordless 2-in-1 Stickvac comes complete with a 2-Year Hoover Warranty.